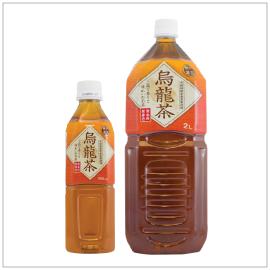 Made from carefully selected 100% Japan grown tea leaves and charcoal filtered water. 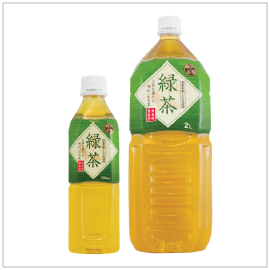 This green tea has elegant aroma and clean flavor. Made from a various blend of oolong tea leaves including Shui Hsien, this oolong tea has elegant aroma and clean flavor.